On November 13, 2017, Fairmont Washington, D.C., Georgetown is pleased to announce the debut of its outdoor skating rink, complete with skates – no fancy footwork required. Beginning on Friday, November 25th – the hotel’s interior courtyard will be transformed in to a winter wonderland. Nestled among twinkling lights and toasty fire pits a 900 square-foot ice skating rink will make its debut under the watchful eye of Santa Claus. So lace up your skates or rent a pair. Fairmont’s ice skating rink will be open to the public every Monday through Friday from 2:00 p.m. to 8:00 p.m. and on Saturday and Sunday from 10:00 a.m. to 8:00 p.m. Ice skating is $5 per hour and includes a pair of rental skates based on a first come first serve basis. This year, Santa has his own luxuriously designed suite created by EDGE Floral Event Planners. His suite overlooks the ice skating rink, and he will frequently appear on this balcony to bellow a few ho, ho, hos to the skaters below. A hot chocolate menu and other seasonal goodies can be ordered to enjoy around the fire pits before or after a spin on the rink. Fairmont’s ice skating is also available for events and party rentals. Environmentally friendly, the rink is engineered materials that do not require water or energy to keep it cold. 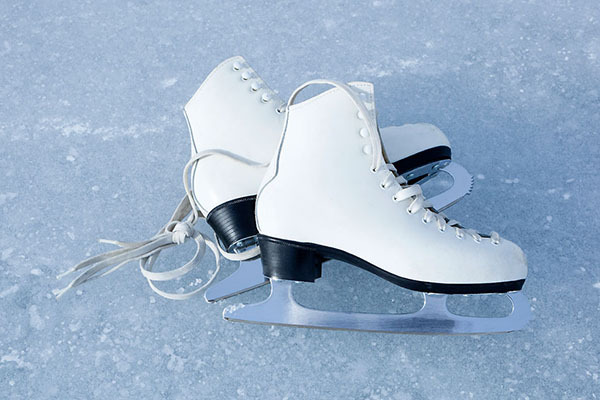 To inquire about reserving Fairmont’s ice skating rink for parties, please call 202-457-5020.